Hello! 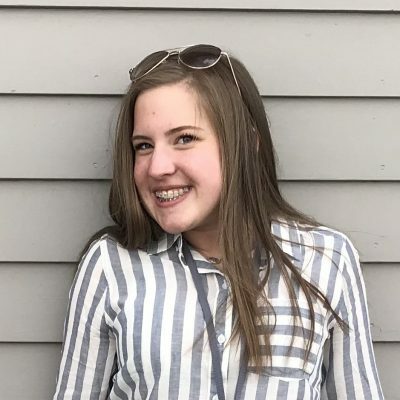 My name is Kylie Kujak and I am going to be a sophomore at St Charles North High School. This year I have joined the Dance Team here at North and I am super excited to start the year! 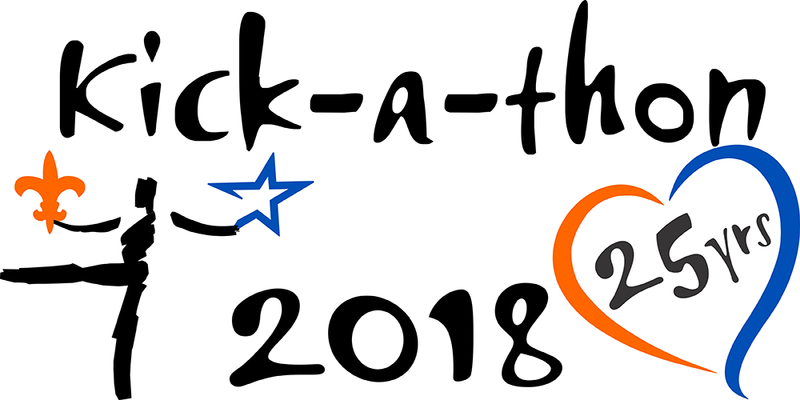 Kick-A-Thon is an awesome way to have both sides of the river (North and East High School) come together and support the same cause of kicking cancer away! With this, I am thrilled to be participating in this years 25th anniversary of Kick-A-Thon. This is a great organization where we raise money for people who are living and battling with the disease of cancer. Cancer has effected so many lives around the world and has also affected lives near me. This is a great way to give a helping hand to people who need our help and help find a cure! Please help me and the Dance Teams to kick cancer with your donation! Thank you for your support!